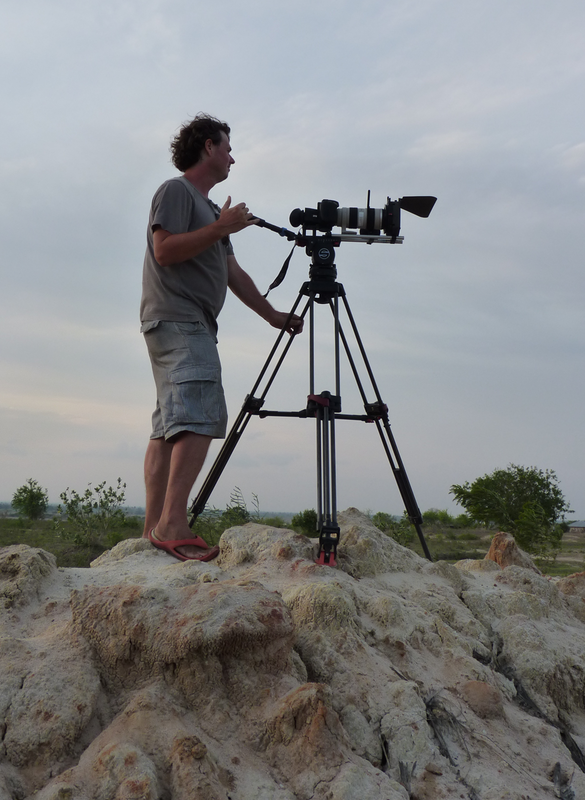 I am a trained cinematographer and graduated from the Danish National Film school in 2001. Since then I have worked on numerous productions of various sizes, including feature films, TV drama series (inc. the 3 time Emmy nominated "The Killing", Danish version), documentaries and TV programs. Lately I have ventured into directing a documentary and I am in the process of establishing myself as producer in my newly founded production house in Zimbabwe. The links to your left provide you with more information on each subject.